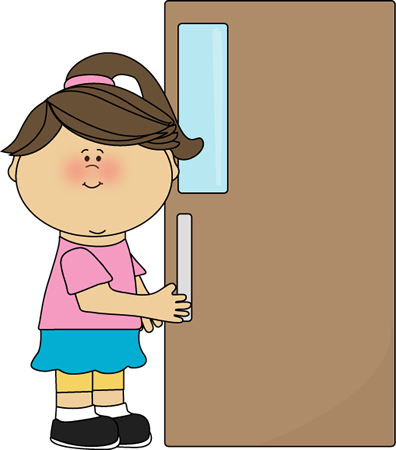 The doors are open for the children to go to their classrooms at 8.45 am. The doors for Key Stage 2 close at 8.55 am, Foundation Stage and Key Stage 1 doors close at 9.00 am. The children should be in their class by this time. The doors will close at 8.55 am and 9.00 am sharp! Anyone who is not in class by this time is late! Parents need to take all pupils arriving after this time to the school office where you will be expected to sign the late book, stating the reason for being late. This will be recorded as late on the register. 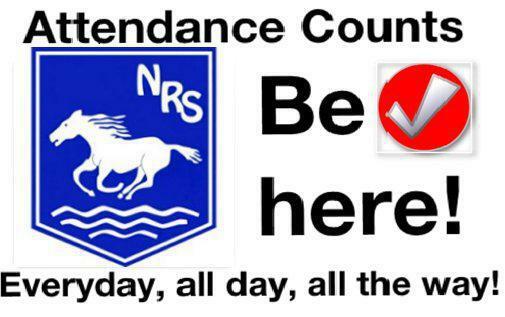 The late book is monitored by our Attendance Advisory Practioner on a regular basis, as it is crucial that children arrive in school promptly at the start of the day. It is your responsibility to contact the school on 01634 843084 (Option 1) whenever your child is absent, stating the reason for your child's absence. 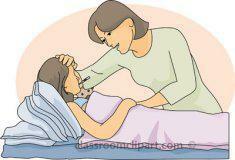 You should inform the school of your child's absence on each day thereafter. This should be followed up with a letter when your child returns to school. 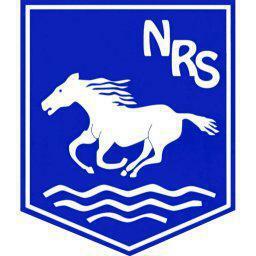 It is the school's policy to follow up any unexplained absence and we will contact you, twice, if any occur. Failure to recieve an explanation will result in an unauthorised absence being recorded for your child.